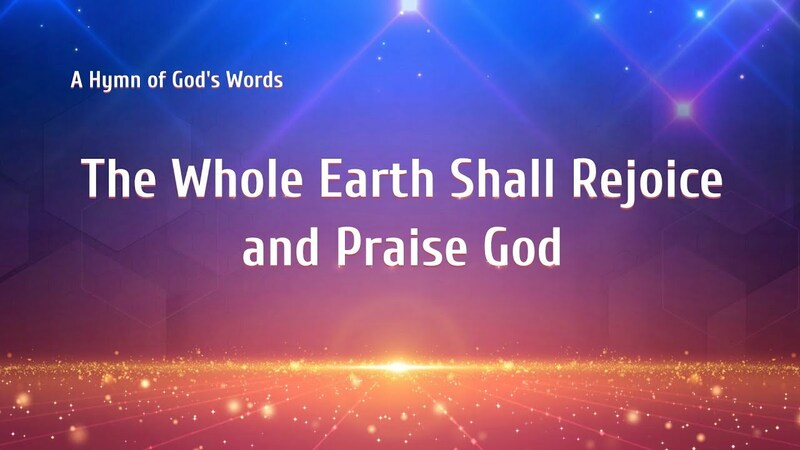 Praise and Worship Songs selects many videos of songs of praise and worship. 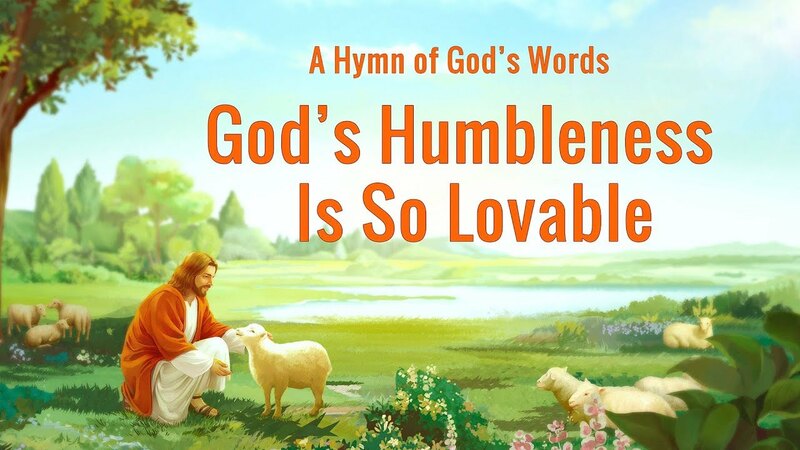 Let’s feel Christians’ praise and worship of God while enjoying these videos. 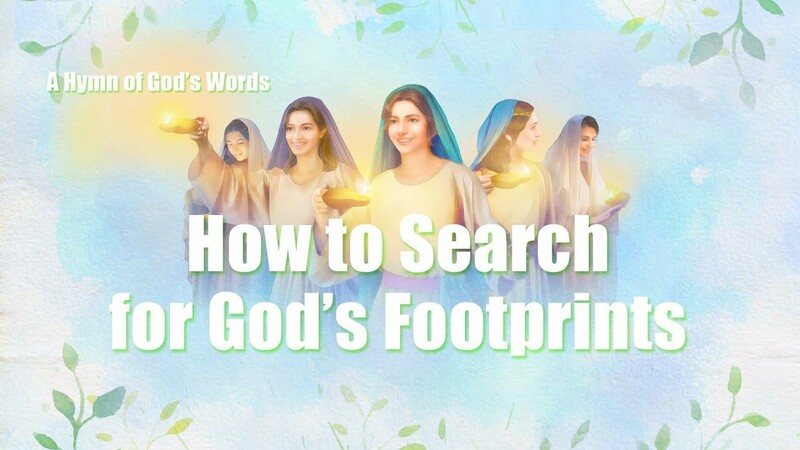 English Christian Song 2018 | "God Has Revealed His Entire Disposition to Man"
Christian Worship Song | "God Has Appeared in the East of the World With Glory"